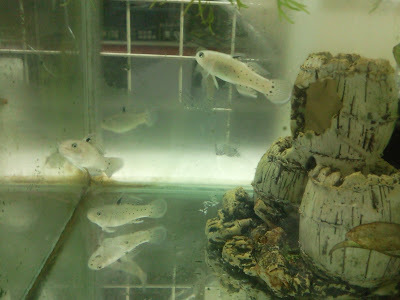 Do you have experience rearing these King Gobies (white) before? 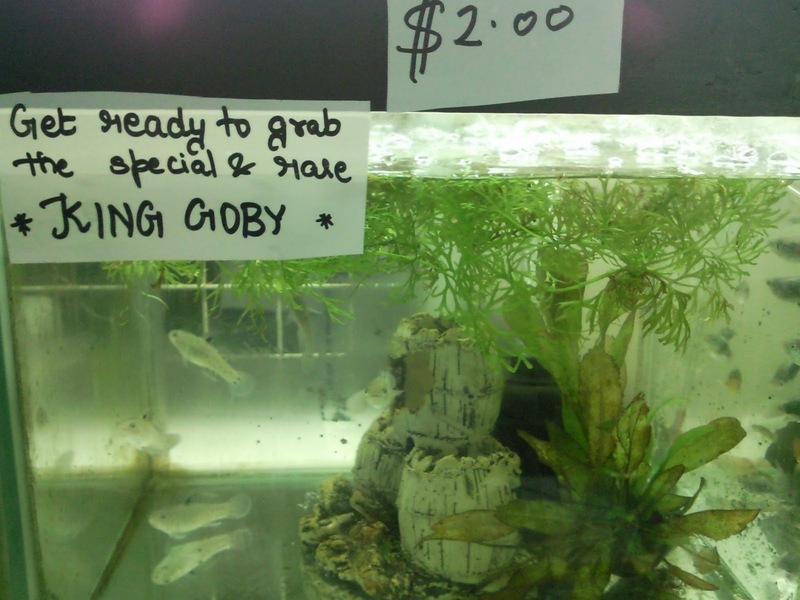 Are these King Gobies aggresive, and do eat up other smaller species? Are they "hardy", meaning easy to maintain?